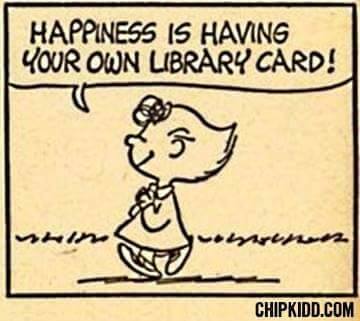 Library cards are available free of charge to all Brookline residents. Non-residents can purchase a card for $40/year. Non-residents employed or attending school in Brookline can get a library card free of charge as long as they are part of the Brookline community. Children must be at least 5 years old to get a card; those under 14 years of age require a parent's signature.